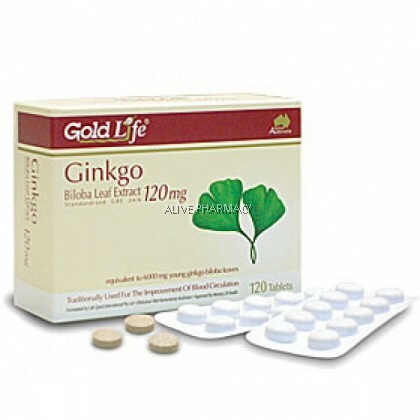 Gold Life® Ginkgo Biloba Leaf Extract 120mg is a high potency formulation. It contains clinically studied dose and standardized Ginkgo Biloba Leaf Extract of 24% Ginkgo Flavone Glycosides and 6% Terpene Lactones (GBE24/6). 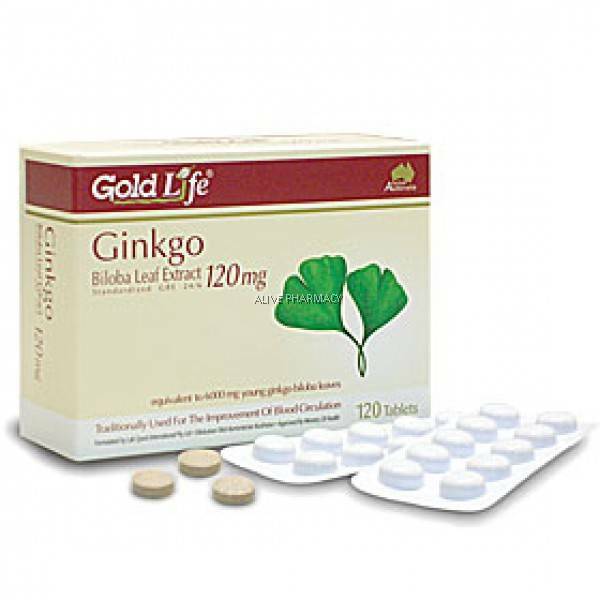 Standardized Ginkgo Flavone Glycosides helps increase venous tone and acts as antioxidants to neutralize free radical damage. Terpene Lactones are potent inhibitors of platelet activating factor that acts in decreasing blood viscosity and facilitating blood flow. The use of Ginkgo as a cognitive enhancer is especially prevalent in Europe.